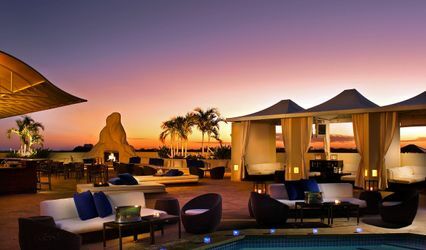 The Ritz-Carlton, South Beach is an oasis of luxury and bliss located at the epicenter of South Beach. 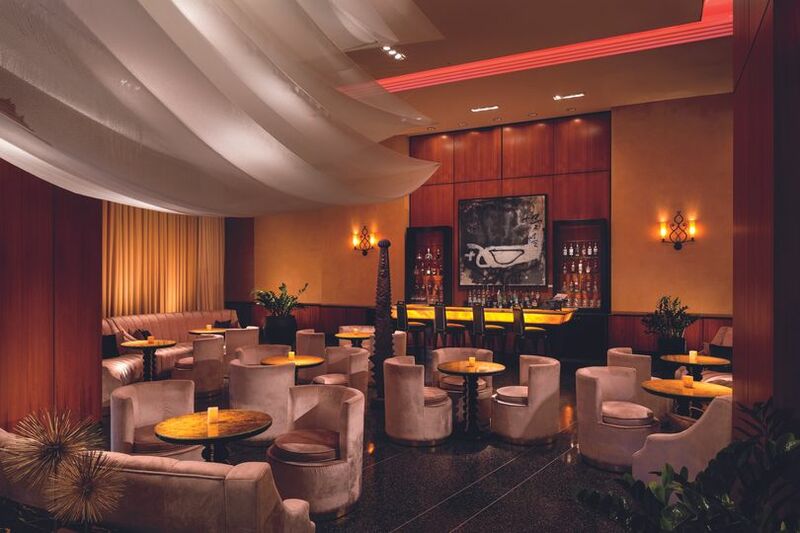 This oceanfront restored 1953 Art Moderne building in the famed Art Deco district exudes an air of modern sophistication. 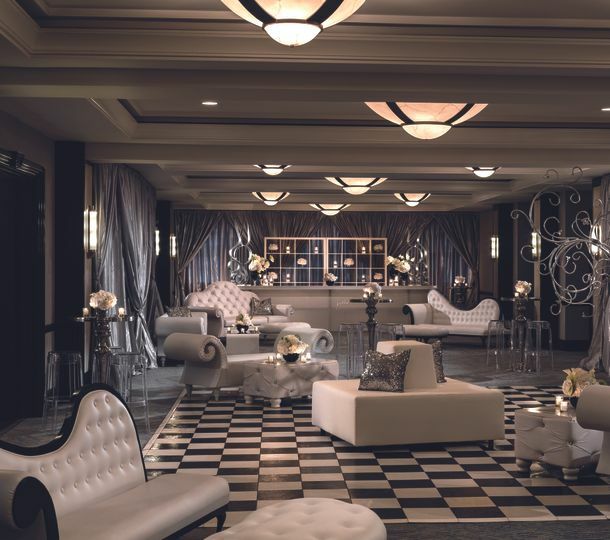 The resort features 375 elegantly designed guest rooms that draw inspiration from the azure waters of the Atlantic Ocean, South Florida’s golden sandy beaches and the vigor of South Beach. 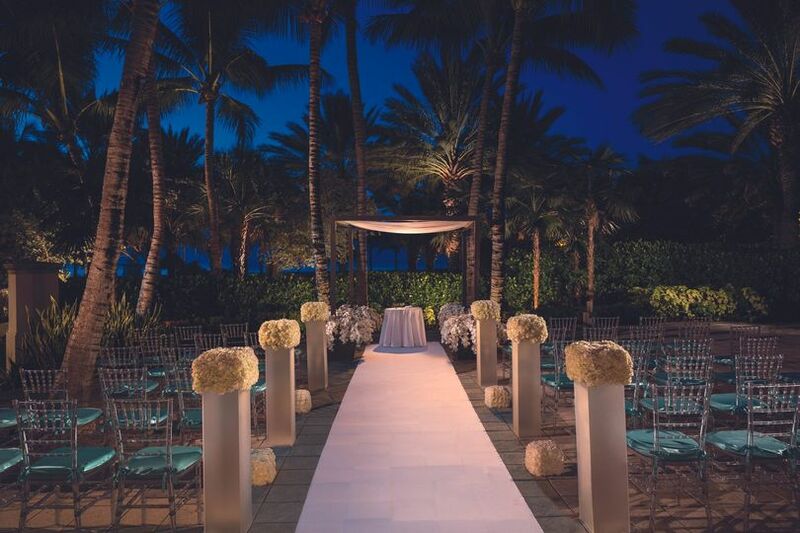 The Ritz-Carlton, South Beach lies on Miami’s most famous beach and is located just steps from Ocean Drive and Lincoln Road - a 10-block pedestrian esplanade with the best shopping, dining, nightlife and people-watching South Beach has to offer. 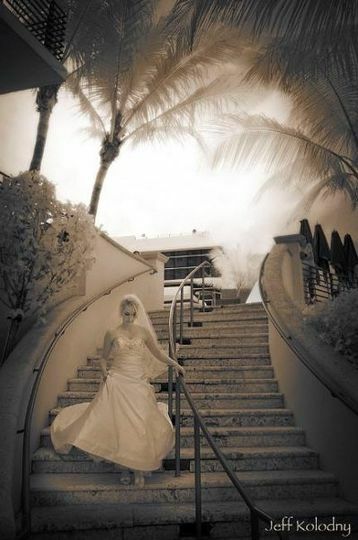 We got married on April 3, 2010 at the Ritz-Carlton South Beach and WOW- There service is impeccable! 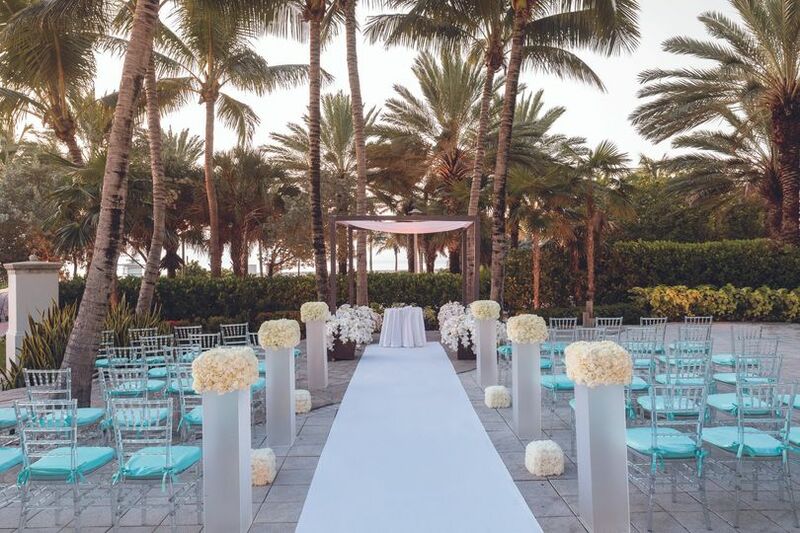 The location is gorgeous, the outdoor ceremony area is BEAUTIFUL and the reception rooms are SOO classy, elegant, and unique! 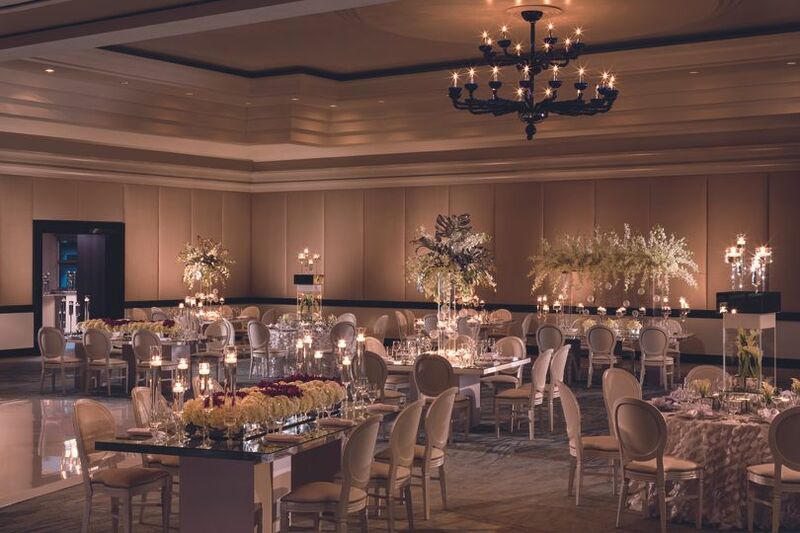 Every guest complimented us on the venue and they all said the wedding looked like a million bucks! Our coordinator (Rebecca Toledo) was just amazing! She always answered all of our questions, gave us great suggestions, she is extremely professional but also so much fun to be around! She kept me laughing and calm through out the whole process! She actually made the wedding planning process stress-free and extremely easy! 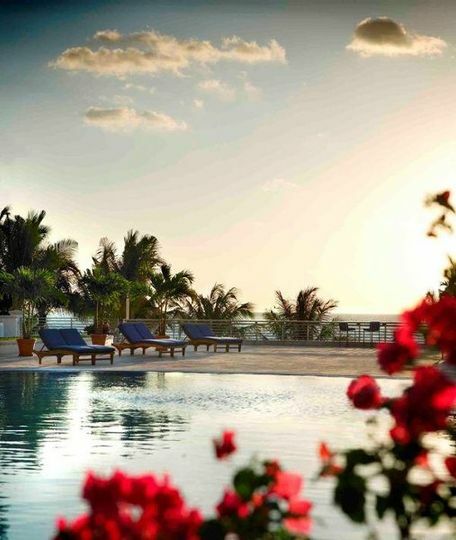 You will not be disappointed with this hotel- it is simply beautiful and offers the best service ever! 5 star...all the way. NO complaints. Excellent service...Try it, you won't be upset. 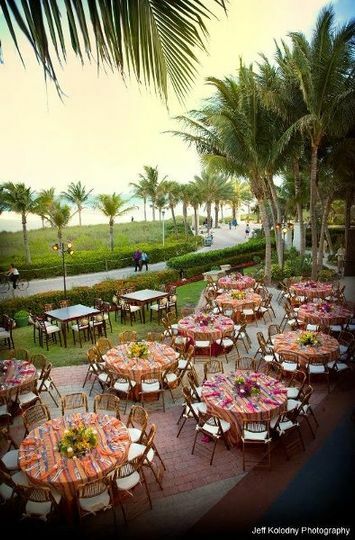 The Ritz Carlton, South Beach went above and beyond to accommodate my every need and wish! 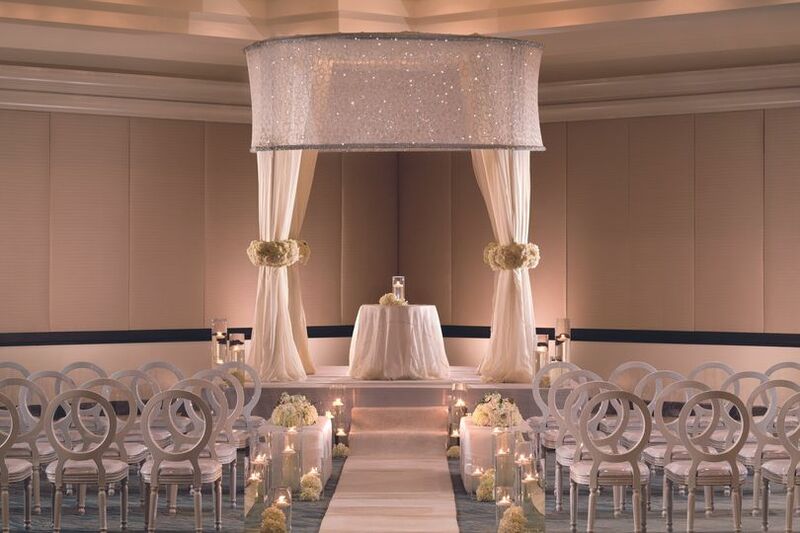 They are more than willing to work with you to create the wedding of your dreams. Every single staff member we encountered were friendly, helpful and very professional. 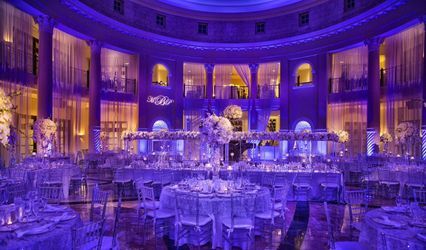 I was particularly happy with my wedding co-coordinator Brooke Bassett, she responded to all of my questions and concerns in the most expeditious manner and resolved any problems that I had, often exceeding my expectations with her resolutions! 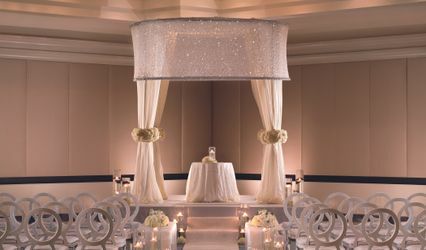 I would return to the Ritz Carton for any other function I could!!! Thanks for making my wedding day amazing!!! 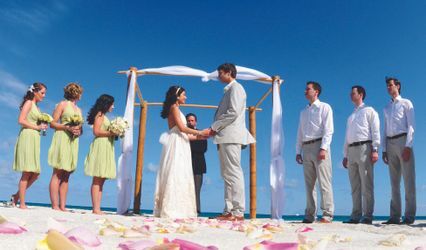 2010 Summer Wedding Packages Our Summer Wedding packages are based on: Four Hours of Open Bar Five Passed Hors D'oeuvres Seated Meal The Ritz-Carlton Champagne Toast Your Wedding Cake The Summer Package is valid June 1 - September 30, 2010 and based upon date availability.